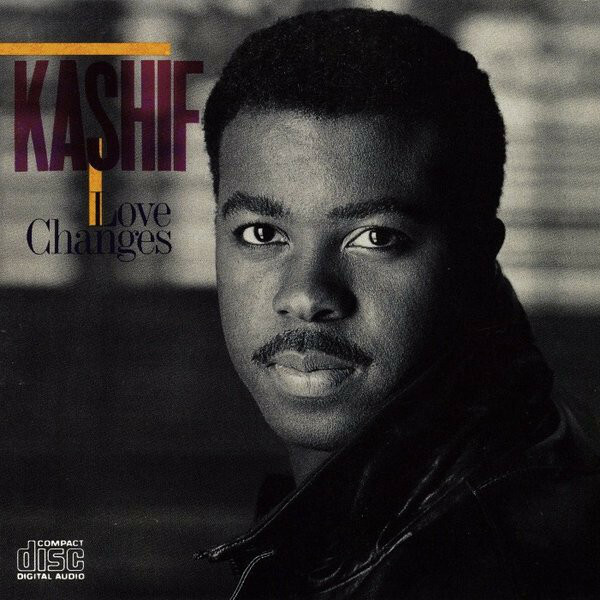 Love Changes is the fourth studio album from Kashif. The album was released in 1987 on Arista Records. The album includes the hit singles “Love Changes” with Meli’sa Morgan, “Love Me All Over”, and “Loving You Only”. The track “Fifty Ways (To Fall in Love)” features background vocals performed by Whitney Houston. The song “Love Changes” was originally sung by R&B group Mother’s Finest in 1978, and covered again in 2005 by R&B artist Jamie Foxx, and hip hop artist Mary J. Blige.